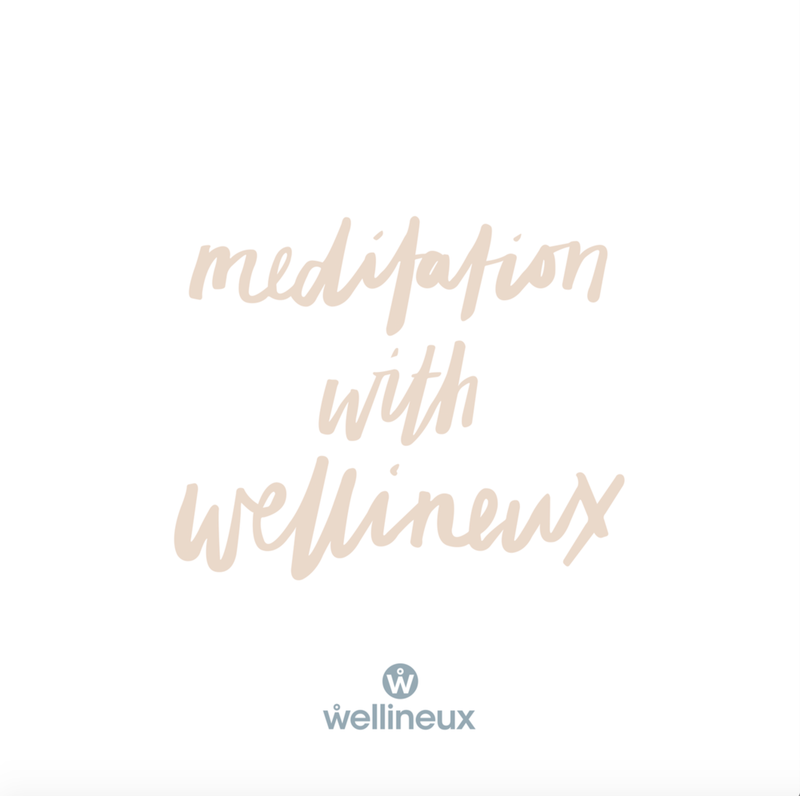 Developed by a group of positive psychology & mindfulness experts, Wellineux offers a range of dynamic, interactive & fully customisable wellbeing offerings that will ignite inspired wellness, within you and your team. what 'problem' are you trying to solve? Developed by a group of positive psychology & mindfulness experts, Wellineux offers a range of dynamic, interactive & fully customisable wellbeing interventions that address the root cause of said 'problems', to ignite inspired wellness and support your peak performance and business success. An introduction to mindfulness workshop that will provide your team with immediately actionable 5 minute mindfulness tools to reduce stress & overwhelm. Cue increased resilience, creativity, productivity and wellbeing. A holistic 8 week program delivered online (via webinars, video, interactive exercises and inspiration) to all members of your organisation, no matter their location. Ready to take your leadership skills to the next level? Wellineux's Mindful Leadership program is an innovative new leadership program designed to help you unleash your greatest leadership potential in all areas of your life.